Silent Hill 2 is one of those survival horror games that really used to rip out the hearts of the users, and they loved that aspect about it. The terrifying experience this game gave to the audience, was perhaps a little too much for some fans. Mainly because of the few features that were purposely absent, from the game. Like the Silent Hill 2 Minimap that was not present in the game, which really made playing the game all the more spooky. However, after so many years a fan was able to discover a way to enable the minimap in the game. Few of the things that were absent in Silent Hill 2, as mentioned before the minimap and the automatic save option, which made the game difficult and all the more terrifying. However, now the game community seems to have found out a way to enable, the Silent Hill Minimap. The user who goes by the name “punk7890” took to his Twitter account and revealed that that players can activate the minimap, in the PlayStation 2 version of the game. What the players first need to do is search their attic, to see if they still have the PlayStation 2 and if they are lucky to find it then, what they need to do is, in the game press a various combination of buttons and they will be set to play the game, only this time with a min-map on the right top corner of the game. Which will make it, all the more easy to play, still the game seems as terrifying as it originally was. Be that as it may, simply press (Start + L2 + Squared + L3) and the Silent Hill 2 Minimap will appear. With all that said, one of the major letdowns have been to see the cancelation of Silent Hills and alongside it, PT being taken down from the PlayStation Store. 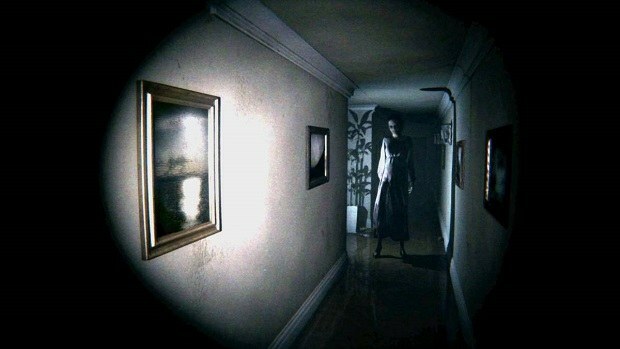 As you may be aware of the fact that the devs have been trying to develop a P.T Remake, unfortunately, they just could not. 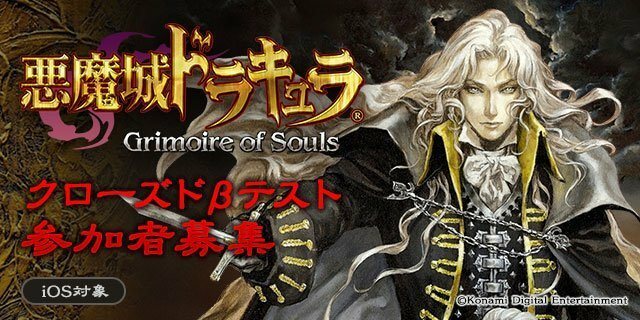 Which was a bummer, even with a remake done by one talented young fan of the game, which nearly surprised Konami, the game just could not follow up. 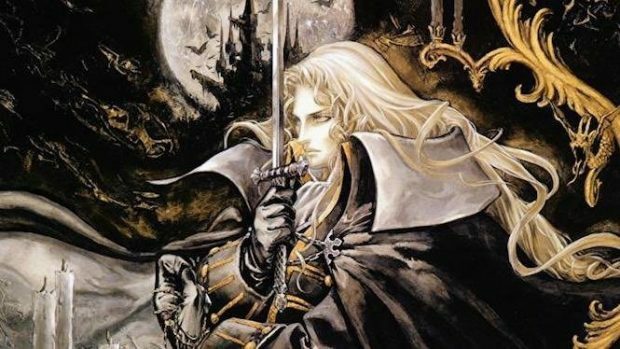 We all know that Konami has the talent to develop really amazing and terrifying games but them dropping old loved titles, has really saddened the fans. At least with the help of the secret mini-map, perhaps we can give ourselves a nostalgiac horror feeling, once again.